One of the most fabulously rich and diverse regions in the UK, it comprises a mix of bustling cities such as York, Leeds and Sheffield as well as the rolling countryside of the stunning Yorkshire Dales pulling in around 250,000 visitors a year to the stunning Three Peaks area. The home of the Bronte sisters, there’s also the ability to go back in time with the heritage railway and a plethora of artisan arts and crafts nestled in the pretty villages scattered around the region. More recently, the area has finally been recognised for its wealth of fabulous local produce and the ensuing mushrooming of incredible food and drink in restaurants, hotels and venues as well as farm shops and country markets showcasing the area’s fantastic provenance has been widely recognised. With high speed trains from London and Edinburgh taking only two hours, it’s more easily accessible than some would imagine and well worth the trip, whether for a corporate trip away, wedding or celebration. 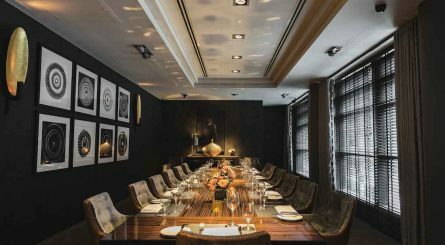 The three private dining rooms at Dakota Deluxe luxury boutique hotel in Leeds seat 6 – 16 guests. Standing drinks receptions for up to 160 guests can also be accommodated in the hotel’s Salon Privé cocktail bar which has its own terrace. 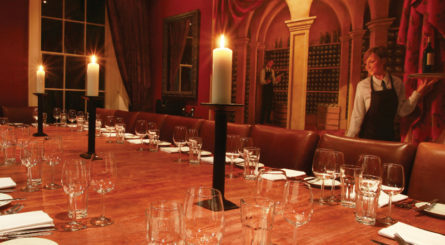 The sumptuous private dining room at Arnold’s in Leeds seats up to 20 guests. The room comes complete with sliding glass doors & an additional privacy curtain and provides high speed internet access and audio-visual equipment. 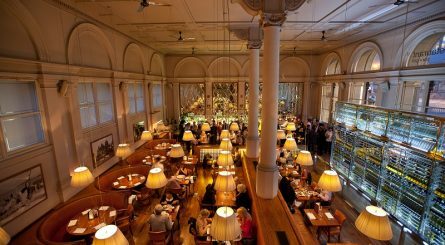 Harrogate’s Hotel du Vin & Bistro has two private dining rooms accomodating between 30 to 60 seated guests. 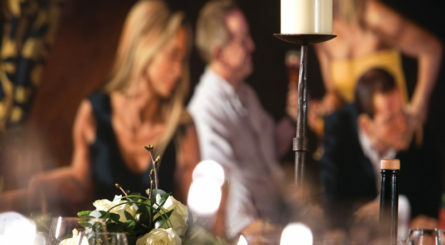 The three private dining rooms at Hotel du Vin & Bistro in York can accommodate 12 – 30 seated guests. 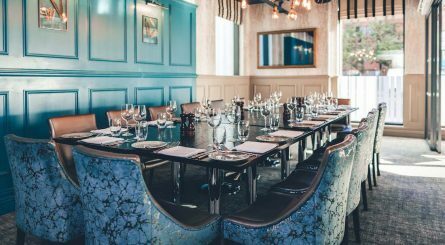 The private dining room at Piccolino in York is the ideal venue for a brunch, lunch or dinner event and accomodates up to 20 seated diners. 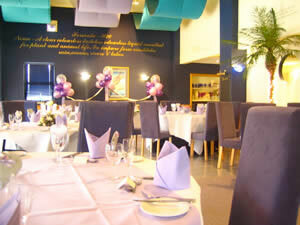 The three private dining rooms at The Rendezvous Hotel in Skipton can accomodate up to 70 seated guests. 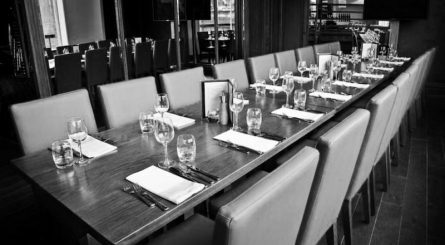 With five private dining rooms able to seat between 8 to 32 diners Malmaison, Leeds is an ideal venue for private dinner events. 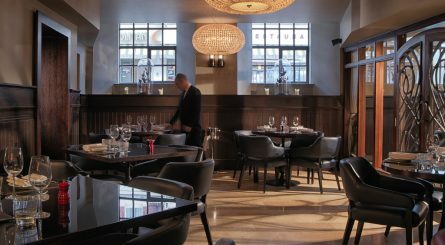 The private room at The Restaurant Bar & Grill in Leeds can seat up to 24 dining guests.